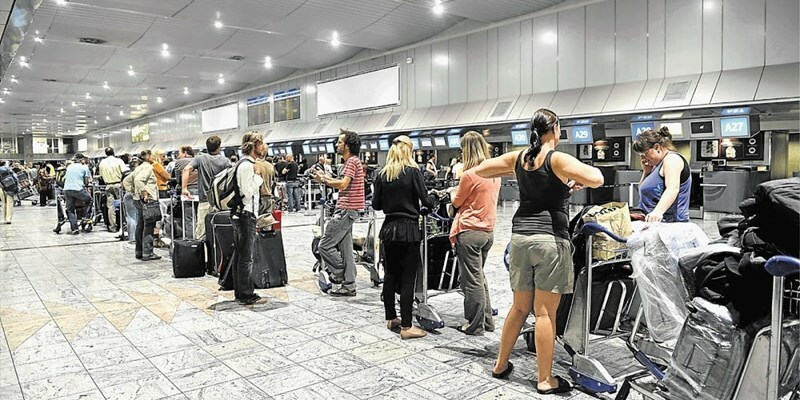 South Africa recorded 6 852 972 traveller movements at its ports of entry for the period starting December 1, 2018, until January 15, 2019, up from 6 811 510 recorded the previous year. Briefing media on traveller statistics on Sunday (January 20), Home Affairs Minister Siyabonga Cwele said the increased movements were influenced mainly by tourism, cross-border employment, business and education programmes. “Statistics on traveller movement are an important indicator on how busy our ports are, and how efficient we are in processing movements. When comparing statistics for the period December 1 to January 15 over the past two years, we see a marginal increase of 0.61%,” said Cwele. The top nationalities cleared at ports of entry over this period were from the UK, Germany, USA, Lesotho, Zimbabwe, Mozambique, Swaziland, Botswana, Namibia and Zambia. OR Tambo International Airport in Johannesburg cleared the highest volumes with 997 167, followed by the Beitbridge border at 884 992, then the Lebombo border with 625 975, Ficksburg Bridge with 471 474 and Maeru Bridge with 428 038.